Offer ends 12/31/2018. See Porsche Wilmington for details. See dealer to test drive. View our current vehicle specials. View all of our Pre-Owned vehicle specials today! 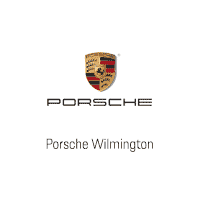 Loaded with the latest models, Porsche Wilmington makes it easy to find the car you want most. If you’re looking for new cars in Wilmington, our state-of-the-art showroom is just the place to start looking. Whether you favor the Porsche Macan, the Porsche 718 Cayman, or the Porsche Cayenne, our trained product specialists can help. With so many options, it can be difficult to decide. Let our knowledgeable brand ambassadors help you by showing the latest features on the newest models. Not interested in a new car? 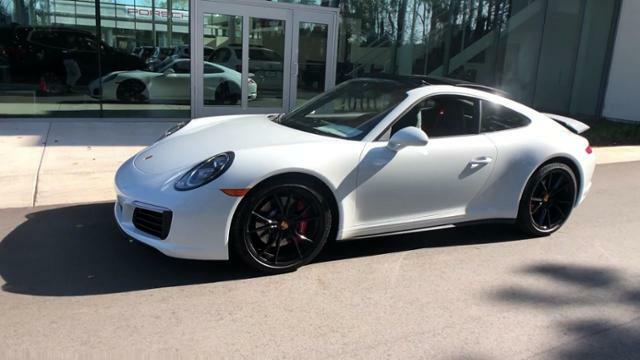 Our used car dealership has plenty of certified used Porsche options to choose from. Once you’ve found the right model, let the experts in our finance center help you come up with a personalized payment plan. 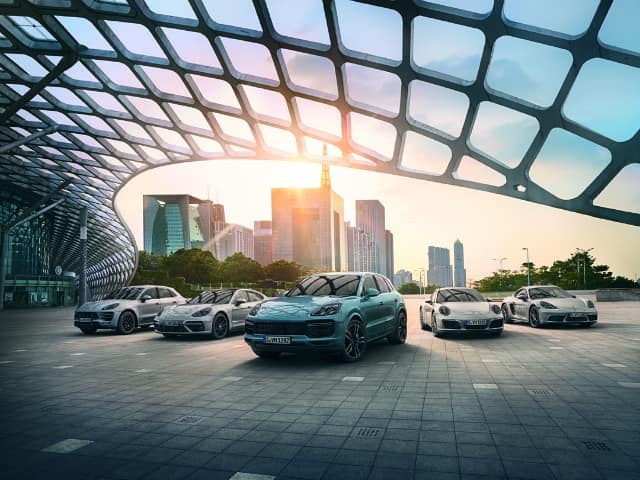 If your car needs maintenance or repairs, our Porsche service center features 14 service bays and even advertises daily service offers to help you save. When you’re ready to find your next vehicle, reach out to our team and see how we can assist you. If you have any questions about where to start, contact us today. Tom Walsh has always been my go to guy at Porsche of Wilmington. He is extremely knowledgable on all the products and isn't pushy during the buying process. Thanks Tom for allowing me to drive my dream car everyday! Custom built my Wife a Cayenne, and I can't say enough about the extremely high level of help and guidance that i got from Patrick Willyard. His expertise and knowledge as well as his genuine enthusiasm was obvious, and he guided me down the myriads of options and helped to create a truly special vehicle. When it came in Patrick made the presentation fun and spent all the time my wife needed to learn the ins and outs of the vehicle. David Williams helped me with the paperwork at the end, and he was very informative and made that quick and painless as well. The entire process from start to finish was easy and fun, and you couldn't ask for a better car buying experience. I recently purchased a used Macan Turbo. After searching the internet for months I finally connected with Patrick at the Wilmington dealership. He was extremely helpful throughout the process. He’s also very knowledgeable of the specifics of the cars they carry. It was a very easy and pleasant buying experience and I’d highly recommend calling Patrick if you’re looking for a new or used Porsche.